Paris Saint Germain midfielder Christopher Nkunku is reportedly unwilling to sign a renewal with the club, amid transfer links to Arsenal. The 21-year-old starlet has featured in 25 matches for the Ligue 1 champions across all competitions this season, but he has been unable to establish himself as a regular in Thomas Tuchel’s line up. According to Mercato 365, the Frenchman is unhappy with his lack of playing time at Parc des Princes and has rejected the chance to sign a contract extension with the club, with his existing deal due to run until the summer of 2020. Mercato 365 reports that Rennes are well placed to sign Nkunku when the market reopens, but Arsenal could also be on transfer alert in light of this latest news, having previously expressed an interest in the player this year. If the Gunners were to launch an official bid, the France U-21 international would surely be tempted by a switch to the Premier League, which could see him remain at one of the top clubs in Europe. Unai Emery might even grant him the minutes he craves, given the lack of depth in his current squad across the middle of the park at the Emirates Stadium. 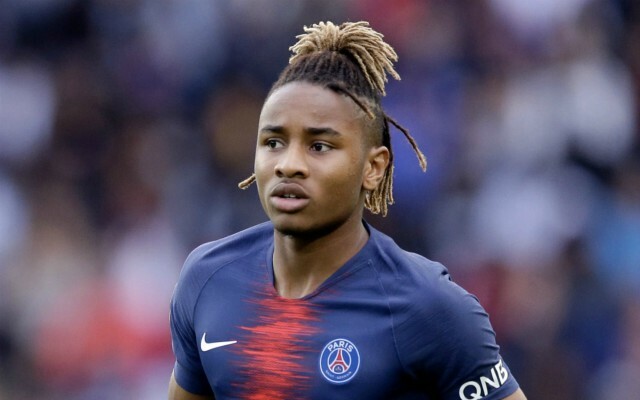 Nkunku has a bright future ahead of him but at PSG it is unlikely he will be granted the opportunity to develop quickly, which is why he has seemingly decided to start thinking about a future elsewhere. Although he could thrive at Rennes given his experience in Ligue 1, such a move would be a step backwards in his career, which makes Arsenal the more attractive prospect. 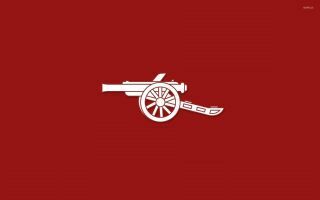 The Gunners are currently fourth in the Premier League and a return to the Champions League is on the cards next season if they can maintain their league form, or alternatively, they can qualify by winning the Europa League come May. Nkunku would add a new dimension to Emery’s midfield and PSG might be willing to offload him for a bargain fee given his status in Tuchel’s squad, which makes this story one to keep an eye on in the coming months.